HTC's financial results from Q2 of 2018 are in and it doesn't look good. But who's surprised with the ever declining sales? The VR business and Google's deal with the company are probably the only things keeping the firm alive at this point. The financial report reads TWD 6.8 billion ($220.6 million) in revenue, which is 58% down compared to last year's Q2. 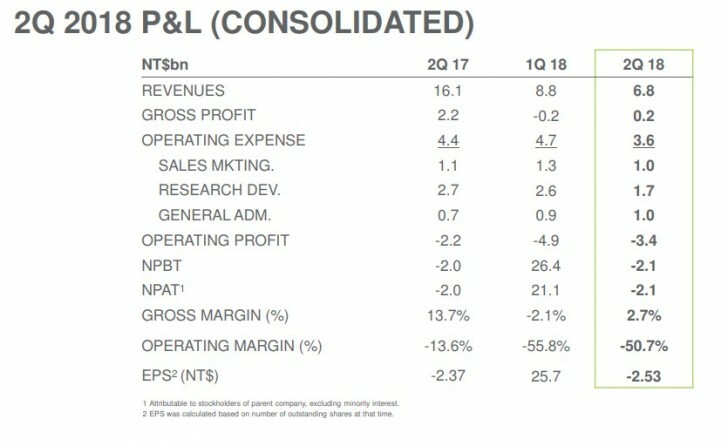 The quarterly net loss is TWD2.09 billion ($67.8 million), making this the the tenth quarter in a row that saw the company lose money. HTC's founder and chairman Wang Xuehong recently said that HTC will likely focus more on the AR/VR market, which means that the firm might stop producing smartphones if it can't stop bleeding money.